Our index measures states on their science and technology capabilities that contribute to firm expansion, high-skills job creation, and economic growth. All over the country, technology and science are paving the way to economic success. 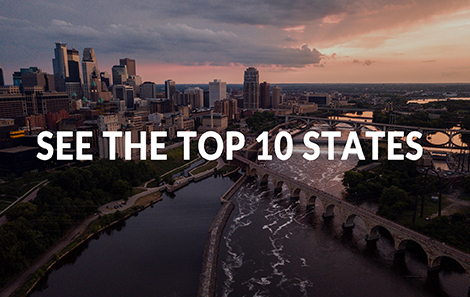 Find out how each state is faring in our latest State Technology and Science Index. Who is invested in human capital? Which states have R&D capacity to attract funding? Who's been successful in converting research into products and services? Where are the best places to find high-tech talent? Who's been effective in turning assets into prosperity?